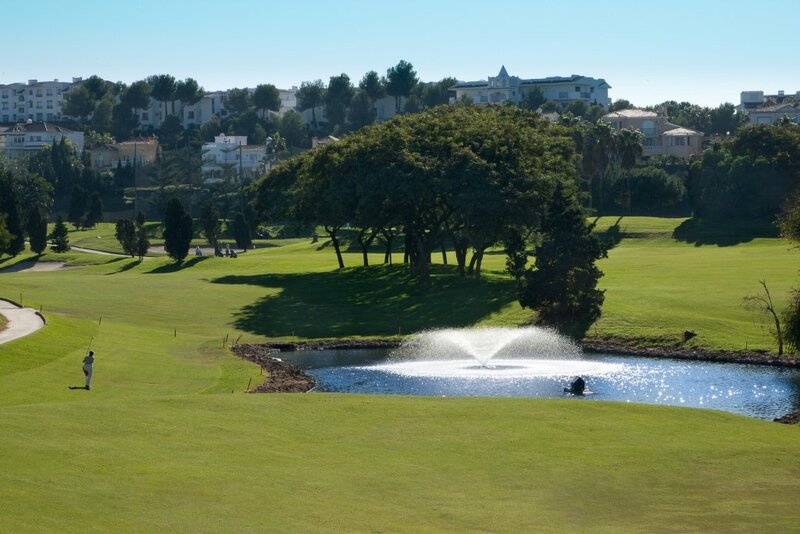 With its over 3.500 palms, Costa Teguise Golf 18 holes golf course is an oasis surrounded by the breathtaking volcanic landscape of the island of Lanzarote. 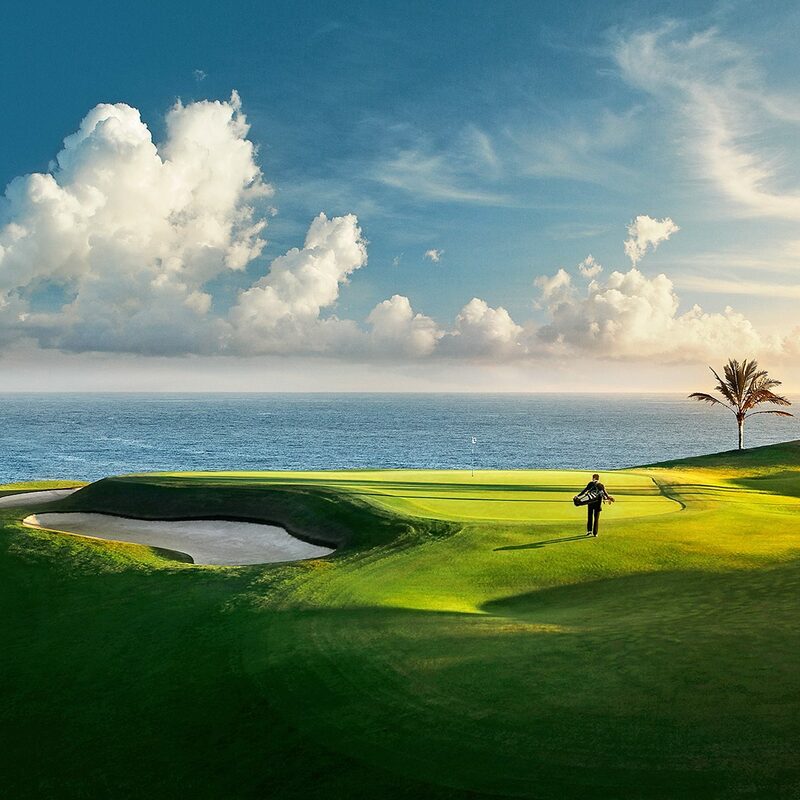 A golf course designed in 1978 by the famous architect John Harris, where playing golf provides an incredible experience while being in a beautiful environment at the side of an old volcano. The course is designed to be both smooth and varied. Its numerous doglegs stimulate players and require them to bring all their clubs into play. It even represents a challenge for professional players, whilst offering an attractive and enjoyable game for those of more modest skills. 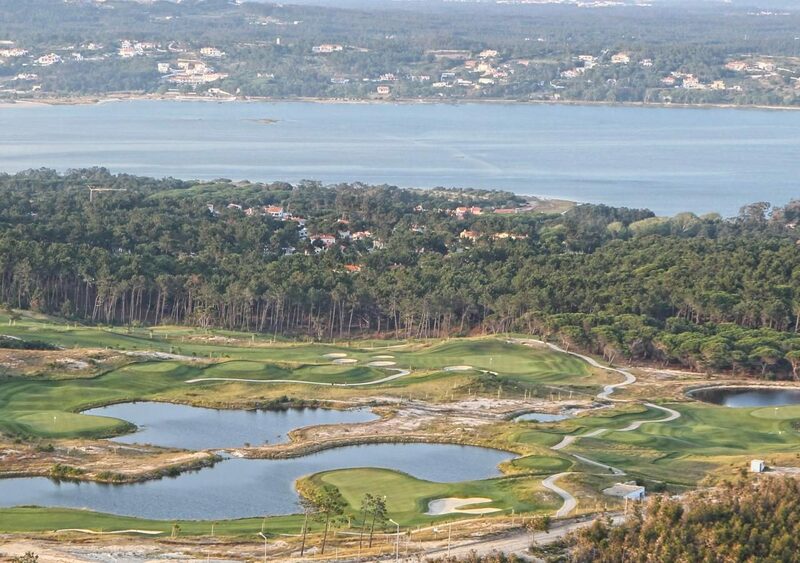 The “picon” (volcanic sand) and the wind add an extra ingredient to the pleasure of playing each hole. Near the club, no further than 50 meters away, you will find a Driving Range, putting green, pitch and putt and a par 3 hole to practise. A unique design in an area where there are no buildings to find along the way.